Hey everyone today we’re playing Would You Rather? with author, Katie Ganshert! 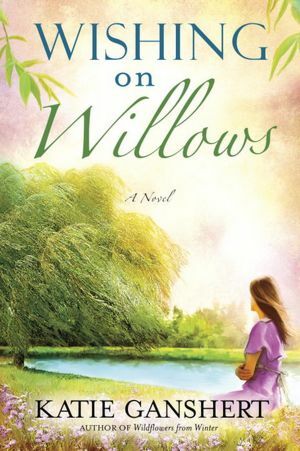 Wednesday she’ll be back here with a devotional that ties in with her newest release, Wishing on Willows! And on Friday, the Faith Readers (my book club) will be giving you our group review of the novel. So don’t miss out! 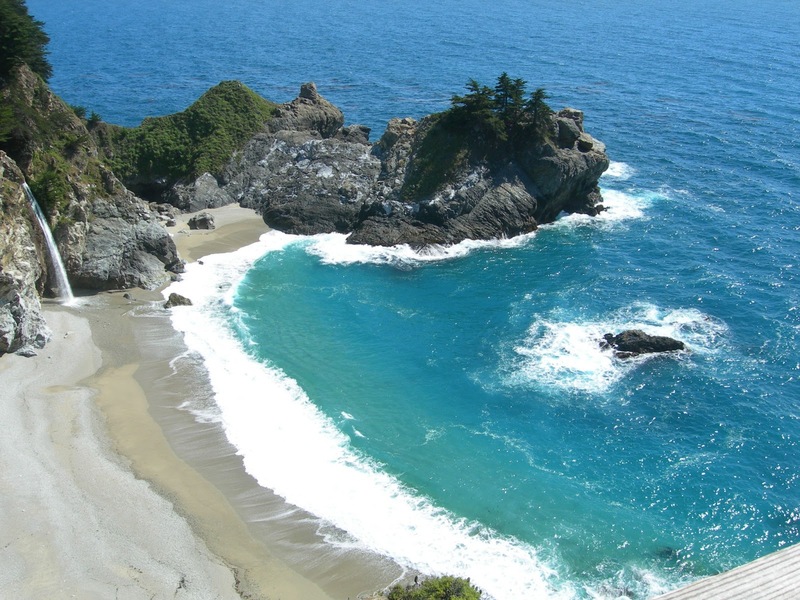 beach or hiking in the woods? Why? in a rainstorm or snowstorm? Why? in a snowstorm sounds miserable. intimate about a cozy booth. Okay everyone, what about you? Pick one or all of these questions and answer them in the comments! Does a second chance at life and love always involve surrender? their plans to the God of Second Chances. Diamond Rings, Surfing, and Heaven in the form of Ice Cream with Sherry Kyle! 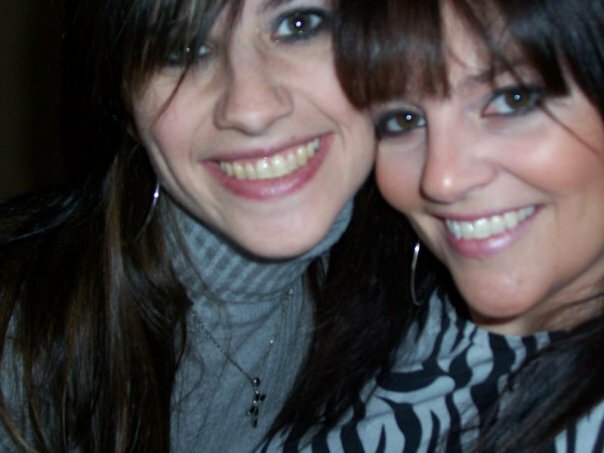 Jessica, thank you so much for having me on your blog! talk.” Is that real or was that something you made up? interesting to incorporate into the manuscript. cool! Can we expect to see future novels with any of the minor characters in The Heart Stone as main characters? discovers something in an old trunk. and Jessica (the main character). 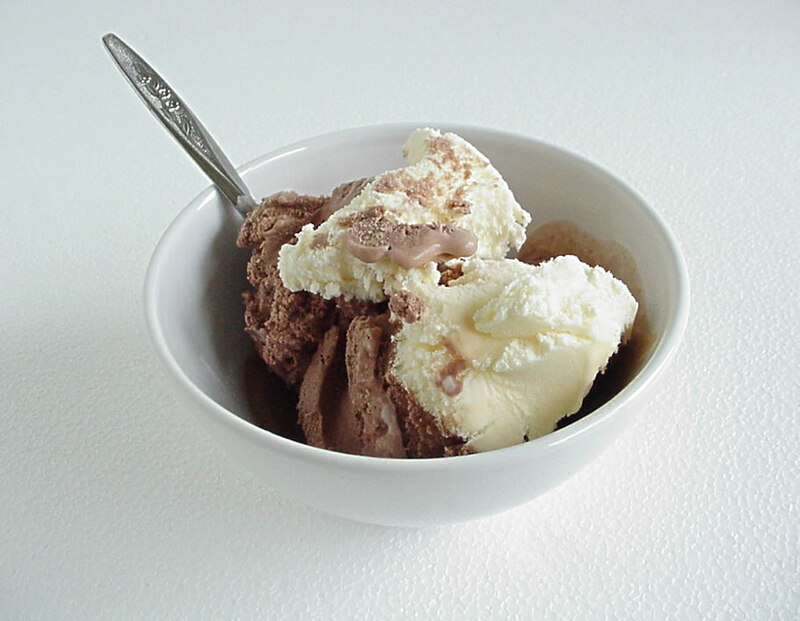 What is your favorite ice cream treat? 9th my freshman year in college. It was the first of many fun dates. leave the surfing to him! JP: And also sharks. Just sayin. 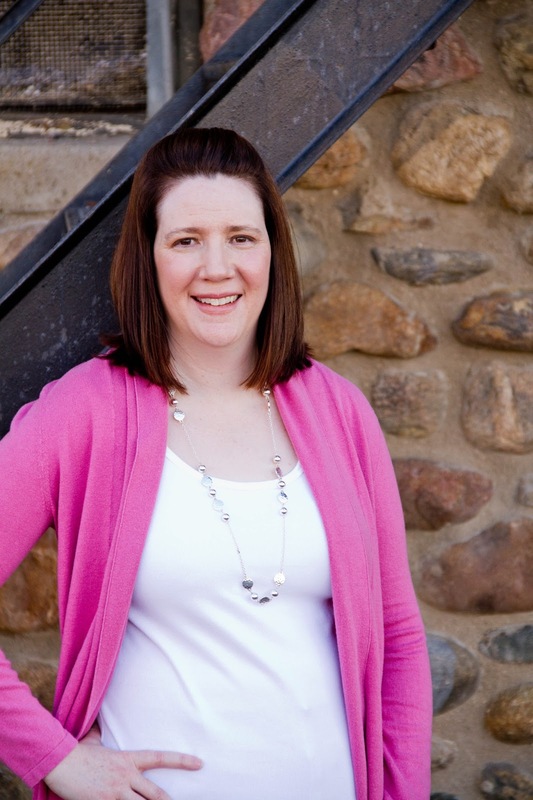 Following a year of grief, Evelyn Sweeney is finally ready to move on. 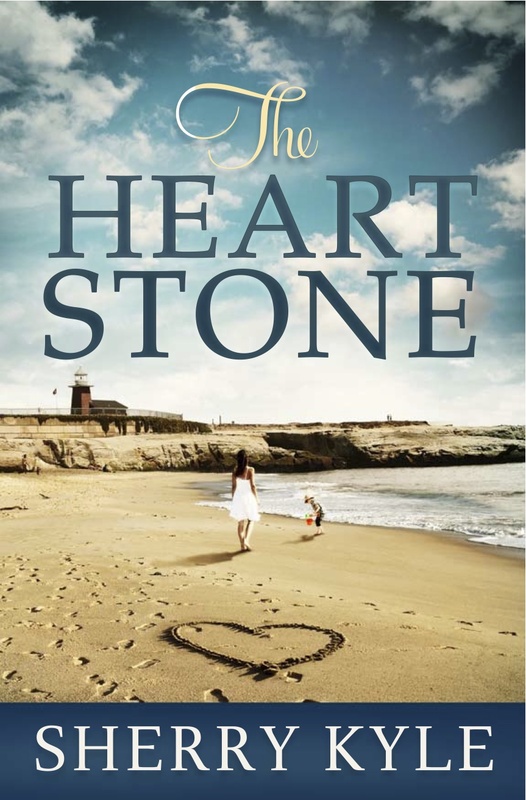 Posted in UncategorizedTagged Abingdon Press, fiction, guest blogger, Sherry Kyle, The Heart Stone4 Comments on Diamond Rings, Surfing, and Heaven in the form of Ice Cream with Sherry Kyle! I know, I don’t normally post on Thursdays but I finished a novel and you need to know about it. Like today. I’m a fan of Robin Caroll. I am. She stood two feet from me at registration for the ACFW, looked right in my face and I choked. I said nothing. I might have given her a goofy grin. Not sure. I enjoy her books. 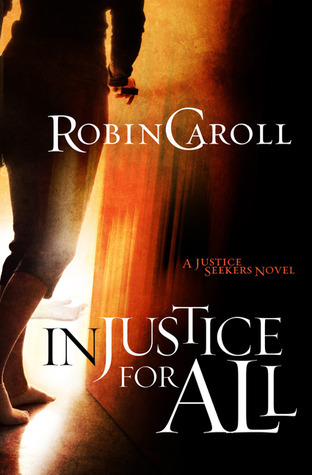 I love her characters and I especially loved her hero and heroine in Injustice For All the first book in her Justice Seekers series. I’ve read the first two backwards, but it didn’t really effect anything. I prefer to read a series in order, personal choice, but you don’t have to. I’m itching to get my hands on her newest, Strand of Deception! A heroine running for her life to stay alive, an FBI agent trying to prove himself by solving a cold case that involves her. That makes for lots of high impact action, swooning romantic scenes and lots of witty and fun dialogue! Her characters aren’t just well-crafted, they’re real. I could relate to several of them in different areas of my own life. The spiritual threads are relatable (is that a word? )–even if you aren’t running from bad guys who can crush you like a cigarette. I know what to expect when I pick up a novel written by Caroll. Southern heat and phrases, twists and turns, and a lovely romance with plenty of tension all laced with a journey of faith or to find faith. *Thanks to the publisher and netgalley for the complimentary copy. All opinions are mine and honest! disappear after witnessing this crime? silence her. She must do the only thing possible to stay alive . . . run. Louisiana, where some secrets seem inextricably hidden deep within the bayou. If you had to run for your life and settle down in a new town, what you change your name to and where would you settle? These are the words Joseph’s brothers said as they saw him coming toward them in a field. Words said in a snide way, dripping with contempt and envy. Joseph made a mistake sharing his seemingly impossible i.e. God sized dreams with his brothers. Not everyone will celebrate our big dreams and there is a lesson to be learned in that. But I love the statement, even if it came from bitter hearts. Look! This dreamer is coming! I want to be known as a dreamer. I want to always dream and dream big. Circle Maker. I’ve been begging friends and family to purchase and read it. 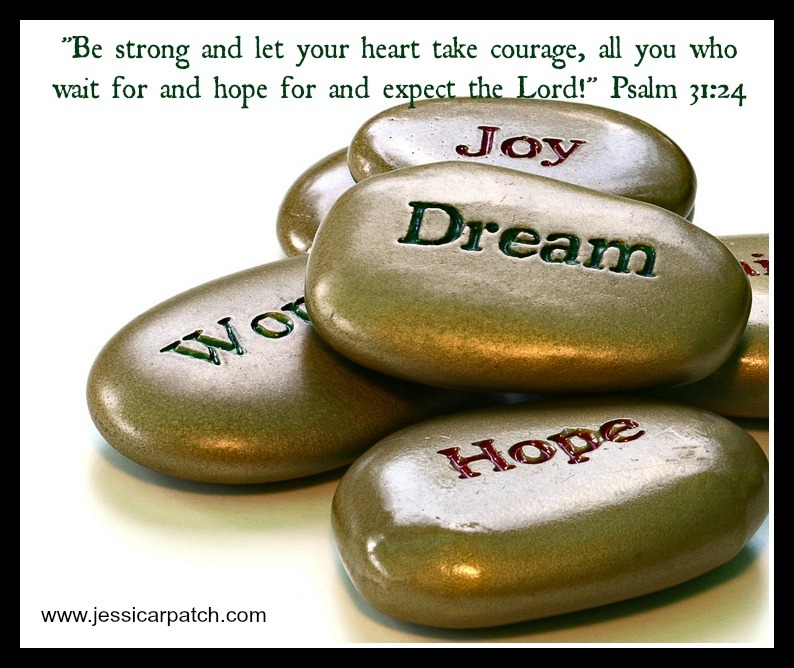 This morning I was praying scripture over my circles, my big dreams and a song popped into my head. Cinderella sang it. “A dream is a wish your heart makes, when you’re fast asleep…” In the context of God planting dreams within us, they aren’t wishes, but promises. If we don’t believe–it truly is a wish our heart makes. A wish lacks faith. I do get what Cinderella is singing about. And on some level I agree with her. Our hearts dream and sometimes it happens in sleep–when the busyness of the day and what we consider hopeless reality consumes our thoughts. Sometimes it’s in that quiet place of sleep or nodding off or when we first wake…God can whisper endless possibilities into our hearts. It causes us, like Cinderella, to put one foot in front of the other. To look out with longing and dream of what could be. Something much bigger than us. The clock–a killjoy–ticks, robbing her of her dreams. I don’t think time itself robs us of our dreams (God uses time to fulfill our dreams), but I think it represents day to day activities and all the troubles that tick by that hinder us from dreaming. 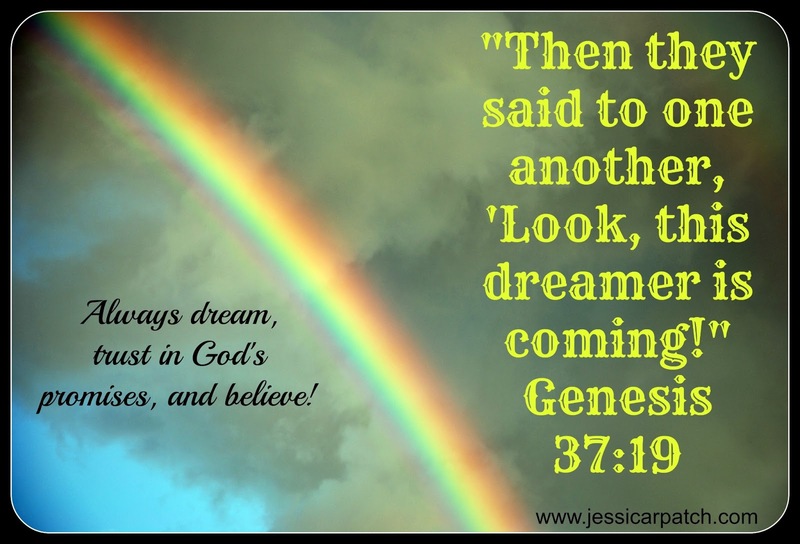 “Have faith in your dreams and someday, your rainbow will come smiling through, No matter how your heart is grieving if you keep on believing, the dream that you wish will come true.” Rainbows are a sign of promise! And our hearts do grieve us, don’t they? “Hope deferred makes the heart sick.”(Proverbs 13:12) That blasted Grandfather clock ticking! The key: Have faith. Believe. The grandest dreams, the impossible, the scariest in a sense, dreams do come true. enslaved to people who used and abused her. She wanted to feel beautiful, cherished, loved. She was made to be more than a slave. Like Joseph. Thrown into circumstances he couldn’t control. She had faith. She kept dreaming even when “reality” told her it was impossible. When her heart was grieved. When the killjoy clock ticked and forced her into a day she would not have normally chosen for herself. And things began to click into place. Unexpectedly. A ball. Resources and people who were put in her path to help her succeed. When God has a plan for you, and He does, He will go far beyond your expectations. You won’t have a simple carriage, you’ll have the best carriage–made from the impossible! A pumpkin! Miracles happen. You won’t have a nice dress. You’ll have the best dress. It won’t come without some troubles, stumbles, and opposition along the way. If you keep on believing. The dreams, that you prayed will come true. How big have you been praying? Has fear been holding you back? How can you change that today? dreams on paper, take a few minutes and prayerfully write them down. you still believe in your dreams? Why or why not? Faith Readers Group Review and Sugar Cream Pie! group review in awhile. Not because we’ve hated the books, just…I don’t know. Point is, we’re here today. to kill me. 🙂 You can read it HERE! we Skyped with the fabulous, Jordyn Redwood. that inspired some of her suspenseful and medical scenes. We all enjoyed that. And she was ready with some fun questions of her own! What was our favorite scene? take a photo till it was half gone! even discussed it with her! Keelyn wonders if she can emerge unscathed a second time. due to some kind of poison messing with my nervous system. 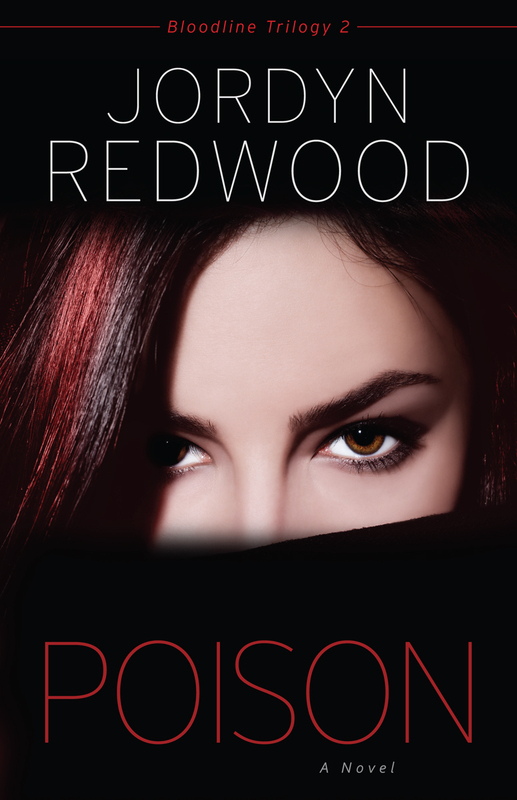 Posted in UncategorizedTagged book reviews, fiction, Jordyn Redwood, Poison, suspense5 Comments on Faith Readers Group Review and Sugar Cream Pie! and then pouring out your heart. (and Joel) it talks about the Spirit being poured out. want to look at a tiny little snippet in the book of 1 Samuel. Chapter 7. The ark had been captured by the Philistines. they were afraid and they sent it to Kirjath Jearim. us and we have a physical part we have to do? Yes, I might buy that phrase for a dollar. We do have an ACTIVE part to play. than God. But He gives us the strength to do it. Partnership. did. And they served God only. north of Jerusalem. There Samuel interceded for them. have a repentant heart. *in this context of being a believer, not the fingerprints of God as He has guided us unknowingly before salvation. God has always been working on our behalf whether we have known it or not. rather have God and His guidance than to fill their bellies. time the Philistines were on their way. The enemy was marching. enemy and gives us the victory. doesn’t need our help. He needs our repentant hearts. Thank God for the Holy Spirit that convicts and brings us to a place of repentance! He will continue to be our refuge. away from our sins and those things that come before God in our lives. has helped him thus far. haven’t, give it some thought. What might you use as a “stone”? 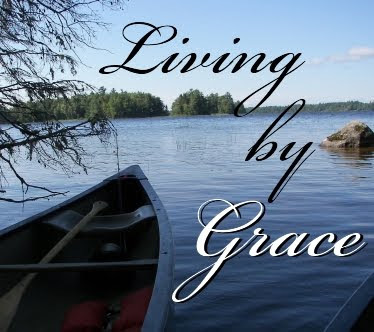 Posted in UncategorizedTagged #devotions, faith, joy 2013, Pouring out our heart before God7 Comments on Does God Help Those Who Help Themselves? surrounded by the vast mountains and valleys. heart isn’t just a small trickle. It has the power to move these mountains! concept to me. But today, let’s just take a few minutes to muse on this verse. won’t hurt your heart. You can be vulnerable. You can pour it all out to Him. 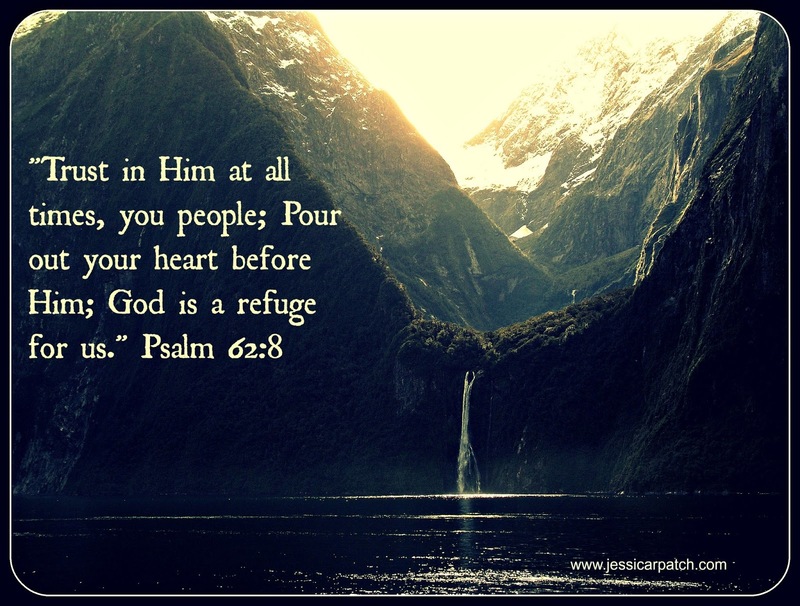 He’s your refuge. He’s a safe place to tuck into. I’m feelin fiiiine. Is that Buble? In this context, what does the sun peeking over mean to you? On April 12 in 1861, The Civil War began. I can’t imagine what it would be like not to know what was happening. Now we can turn on TV, check Facebook, Twitter, you name it and we have pretty much direct access to what’s happening in the military. In 1872, Jesse James and his gang rob a bank in Columbia, KY for $1500 and one person died. I wonder how much that was to people back then. Sad thing, people kill for just a pack of gum today. I don’t see Jesse James doing that. In 1945, Franklin Roosevelt died. According to Arsenic and Old Lace, he yelled “Bully” before going downstairs. And he blew a horn. Is that true? Or was that Teddy? I think it was Teddy. In 1954, Bill Haley and the Comets recorded Rock Around the Clock. I myself enjoy rocking…around…clocks, carts, cabinets, cars…you know anything goes! In 1988, Sonny Bono was elected Mayor of Palm Springs. His victory song? I Got You, Babe. Because really, what else did he have going for him? RIP, Sonny. In 1990, James Brown moved to a work release center after serving 15 months. I leave you with Bill Haley and the Comets, because it’s a good song to sum up what we’ve done here today. Rocked right around the clock. Don’t you feel smarter? What are you doing to make history? Posted in UncategorizedTagged history, humor, Jesse James, The Comets4 Comments on Did You Know…? tells us to wait, hope, and expect. all, but I like to call her that. And it’s my blog so I can. with God as “Jane” you know His voice well. “Where are you going?” he asked. my hometown is exciting for “Jane.” She loves to travel. And then one year passed. taken out a single loan! grade being her favorite. She graduated. toughest kids in her life—kids who needed a godly example. But it opened the door for the next year. Well, she loved biblical history. She could do this. microwave with one end blown up—both squeal-worthy to “Jane”. Europe! (She pronounced it Yerup) For a WWII tour. Lundun, Germuhny, Fraaance. she didn’t give up on her prayers. God does something, He has a purpose behind it. And it’s always big. It was a reminder that God was taking her somewhere. And He foot her bill for her. and not giving up on them. I recommend it highly. My point. Keep expecting. God doesn’t disappoint. Come by our facebook page for daily devotions!